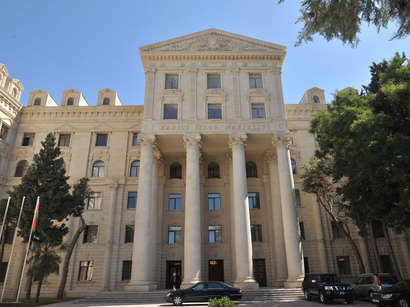 The information regarding the activities of the voters participating in today's (October 6) municipal elections until 15:00 hours was announced by the Director of the Information Center Elections of the Central Election Commission of Azerbaijan, Igbal Babayev, in the next media briefing, Trend reports. Babayev stressed that up to now, 164,386 voters have participated in the elections, and this number forms 20.42% of the gross number of voters in the country (in the territories of elections). The next report will be provided at 17:00 hours.